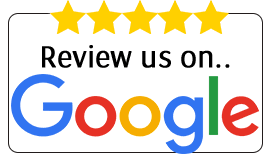 Hikvision allows businesses to enjoy the benefits of technology, while protecting their existing investment. False alarm filter is one of the most intelligent features of modern surveillance systems, filtering out movements from non-threatening events like rain, leaves and animals and instead focussing on relevant objects like people or vehicles. 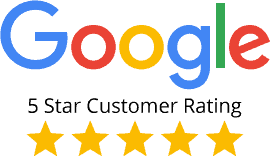 Eliminating time and cost wastage, this technology can be very important for small and medium-sized businesses (SMBs), where cost-efficiency is key to future success. Hikvision AcuSense-enabled devices can filter out false alarms with an average of 90% accuracy, while the AcuSense Quick Target Search feature saves time by identifying footage of people and vehicles automatically. 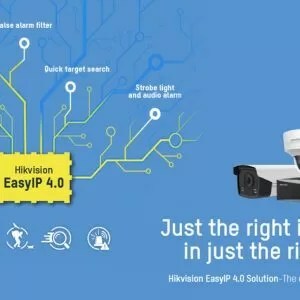 The Hikvision ColorVu IP cameras also provide full colour and vivid images throughout the day, allowing customers to take advantage of false alarm filter around the clock. 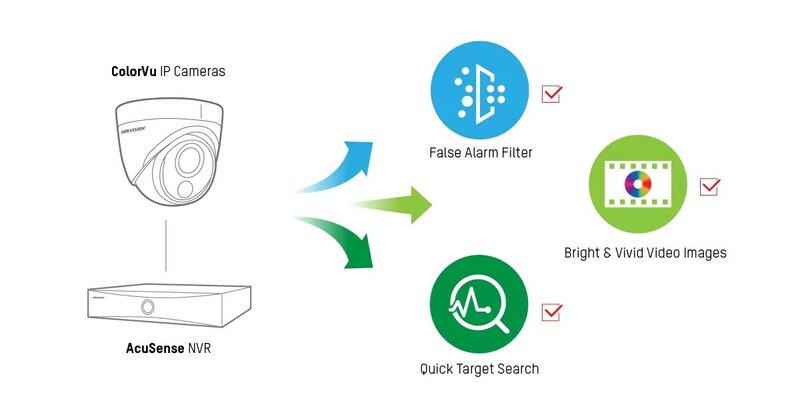 For SMBs looking to access these features efficiently, Hikvision’s cameras and NVRs can be added to existing surveillance systems, providing reliable false alarm filter capabilities. Below are four different ways Hikvision false alarm filter can be added to SMB customers’ surveillance systems. 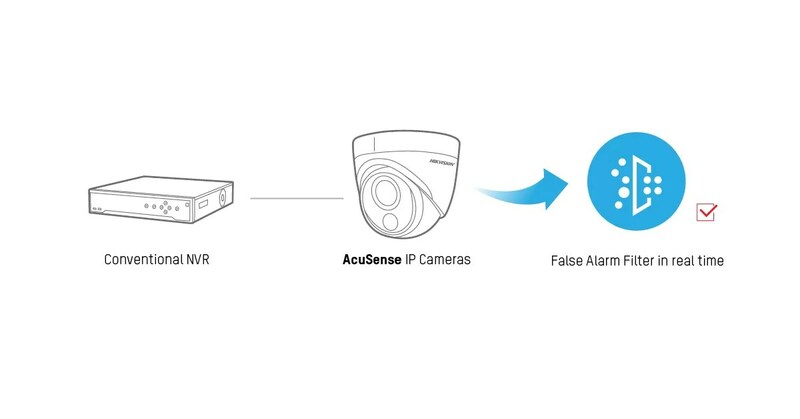 If SMB customers do not want to replace their existing IP cameras, they can keep them, and simply add an AcuSense NVR. This will support false alarm filter and Quick Target Search across four channels. It is possible to add extra channels, but these will only have traditional alarm detection features. This solution is best suited to users who only need false alarm filter in four camera locations. If customers would prefer to keep their existing NVR, AcuSense IP cameras can be added to the solution. 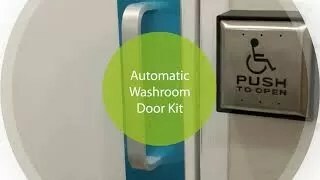 This solution is suitable for customers that need false alarms to be filtered out in real time. A conventional NVR will not record or display the false alarms, as the functionality resides in the cameras. Similarly, users cannot search the alarm information delivered by the cameras as the NVR does not support Quick Target Search. ColorVu cameras deliver clear video images, even in low light and at night. 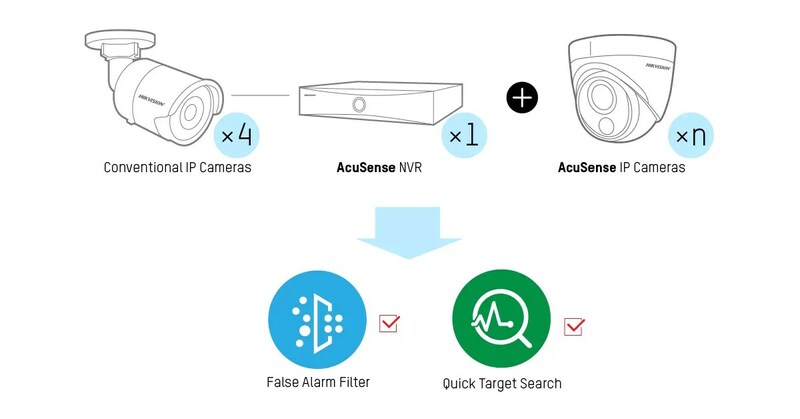 When paired with an AcuSense NVR, the system delivers highly effective false alarm filter, plus Quick Target Search capabilities, around the clock. This setup is designed to deliver the above features to a maximum of four channels. It is possible to add more channels, but these will only display normal alarm information, and will not support Quick Target Search. It is recommended to apply both products when customers need the function for more than four channels. 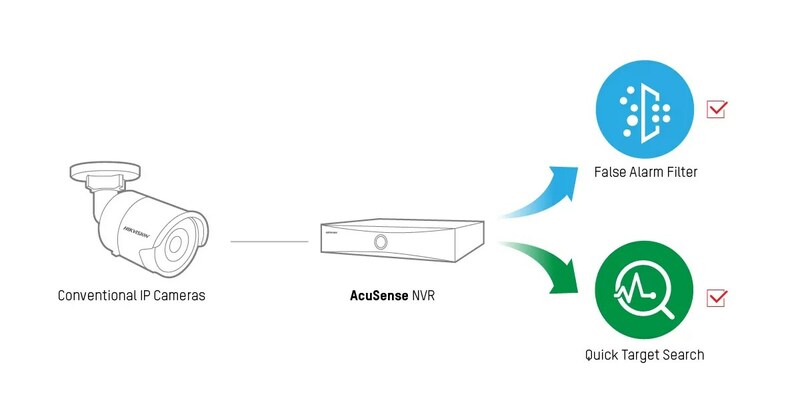 Customers can connect up to four conventional IP cameras to an AcuSense NVR for false alarm filter, using AcuSense IP cameras for the remaining channels. With Hikvision, SMBs can take advantage of state-of-the-art surveillance systems in a way that suits their business needs and budget. The different solutions outlined above can help system integrators and installers engage in new conversations with their customers.